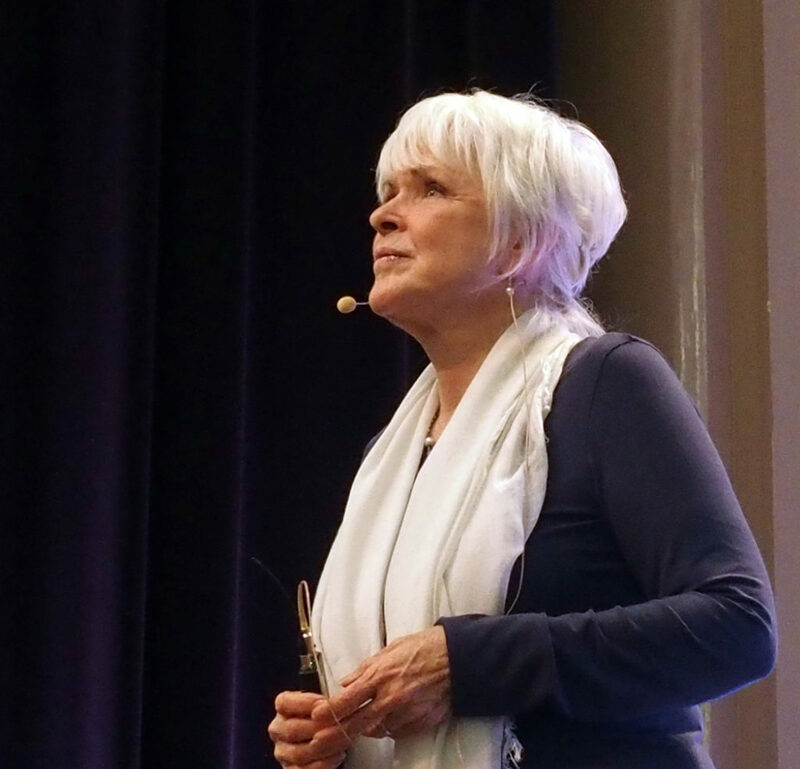 One-day workshop with Byron Katie. An exceptional upcoming event featuring The Work of Byron Katie. Meet Byron Katie in Paris and discover The Work. The Work of Byron Katie is a way of identifying and questioning the thoughts that cause all the fear and suffering in the world. In this workshop, experience the happiness of undoing those thoughts through The Work and allow your mind to return to its true, awakened, peaceful, creative nature. Katie has been bringing The Work to millions of people for more than thirty years. BOOK YOUR TICKET for the event with BYRON KATIE here ! that’s not true for you.